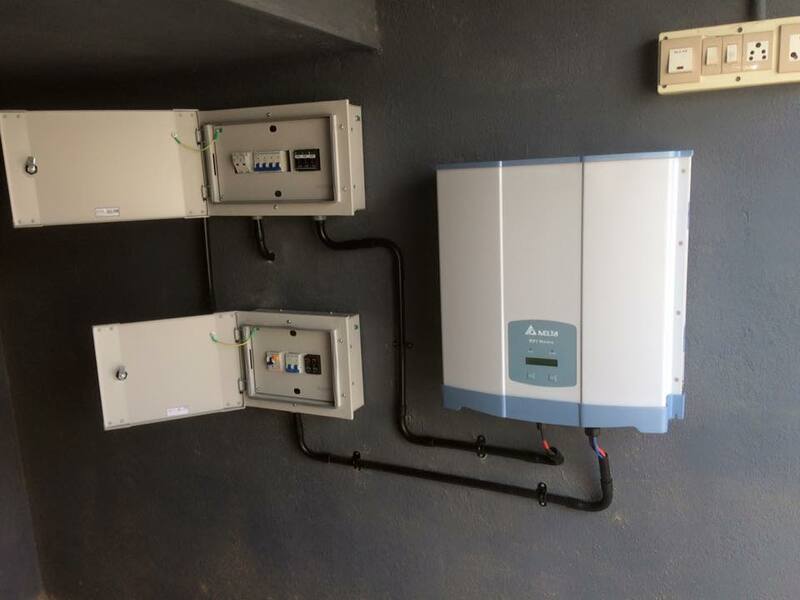 Client wanted to install a Grid tied or On Grid rooftop solar power system in order to generate their own clean electricity (in the process make their electricity bill zero or negative) and also sell the excess energy produced to the power utility company . 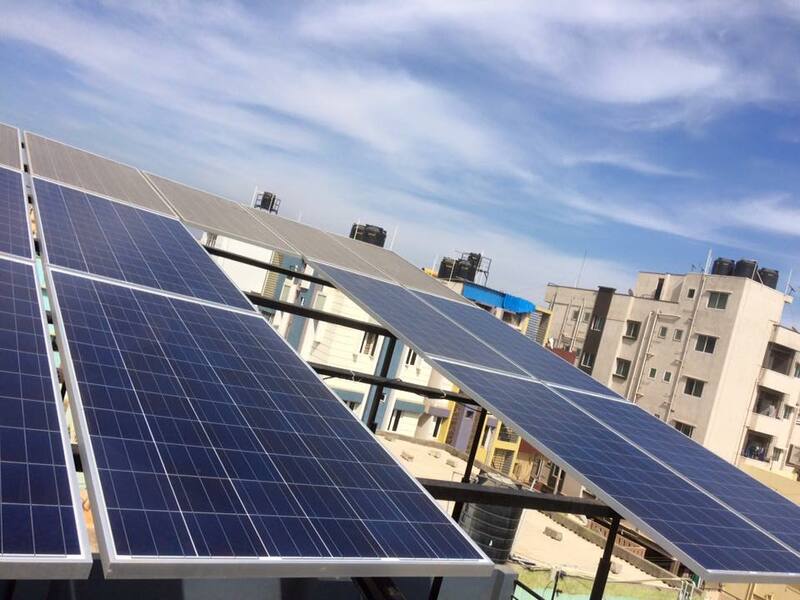 Client has never paid electricity bill till date and is also selling excess electricity to the power utility grid . Plant is generating approximately 7000 units of electricity every year .